This photograph was taken by Jeffrey Carlyle on July 5, 2003. This picture has been scaled to 50% of its orginal size. If you would like the orginal, larger image, please contact Jeff. 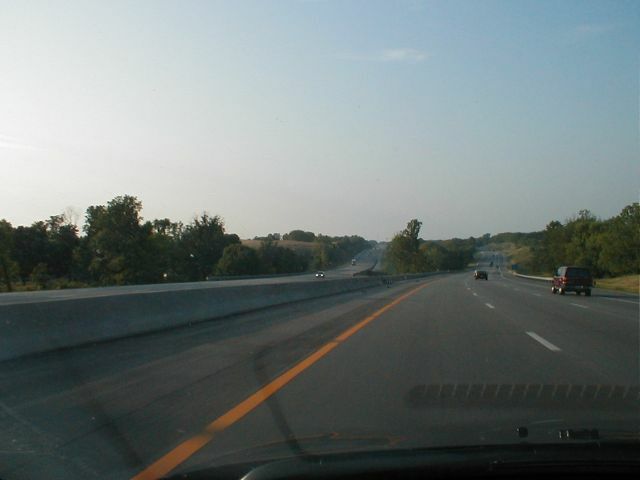 See the KentuckyRoads.com I-75 topic for more information.